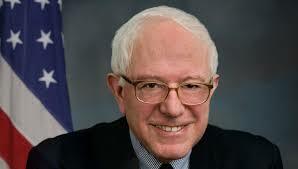 Following a litany reports teased an imminent announcement, only to be denied by his staff, Bernie Sanders has finally officially thrown his hat into the ring, officially acknowledging his plan to seek the 2020 Democratic nomination during an interview Tuesday with Vermont Public Radio. ...Sanders enters the 2020 race as one of the front-runners, placing near the top of most polls along side Vice President Joe Biden. Though he has refused to refused to officially join the Democratic Party, many of the positions that he has advocated - including Medicare for All and a $15 minimum wage - have been endorsed by many of his campaign rivals. 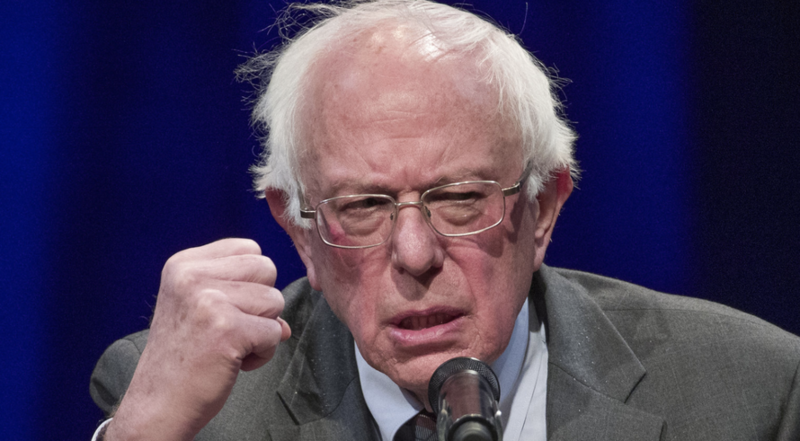 Though Sanders has seen his profile rise from relative unknown to one of the leading lights of the party's revitalized "socialist" faction over the past few years, he delivered his announcement during an interview to a local public radio station in Vermont.